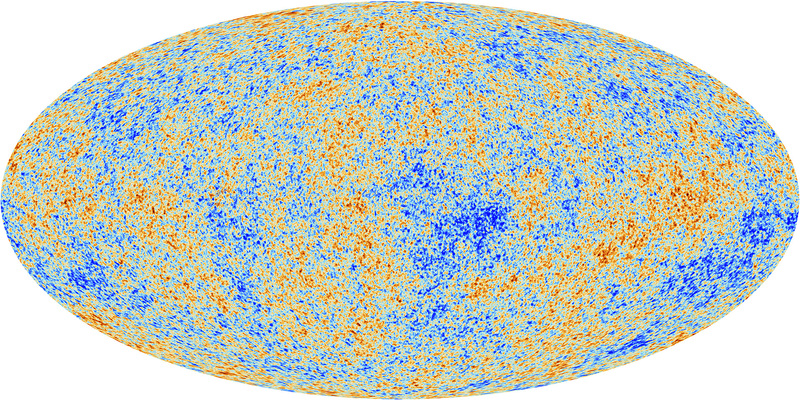 Inflation is considered as the best theory of the early universe by a very large fraction of cosmologists. 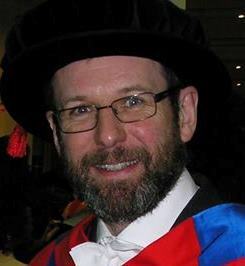 However, the validity of a scientific model is not decided by counting the number of its supporters and, therefore, this dominance cannot be taken as a proof of its correctness. Throughout its history, many criticisms have been put forward against inflation. 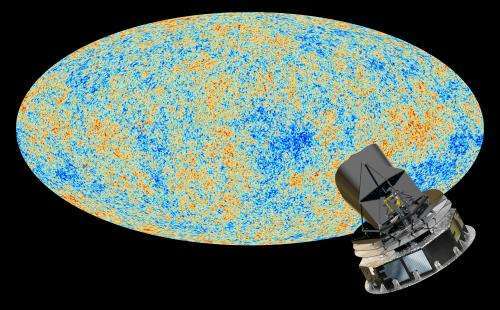 The final publication of the Planck Cosmic Microwave Background data represents a benchmark time to study their relevance and to decide whether inflation really deserves its supremacy. In this paper, we categorize the criticisms against inflation, go through all of them in the light of what is now observationally known about the early universe, and try to infer and assess the scientific status of inflation. Although we find that important questions still remain open, we conclude that the inflationary paradigm is not in trouble but, on the contrary, has rather been strengthened by the Planck data. You can download a PDF of the full paper here. This is a pretty good introduction to live issues around the theory of cosmic inflation in the light of the results from the Planck mission. I’ll leave it to you to judge whether or not you agree with the concluding sentence of the abstract! At last the Dark Energy Survey has produced its first cosmological results. The actual papers have not yet hit the arXiv but they have been announced at a meeting in the USA and are linked to from this page. I’ll jump straight to this one, which shows the joint constraints on S8 which is related to σ8 (a measure of the level of fluctuations in the cosmological mass distribution) via S8= σ8 (Ωm/0.3)0.5 against the cosmological density parameter, Ωm. 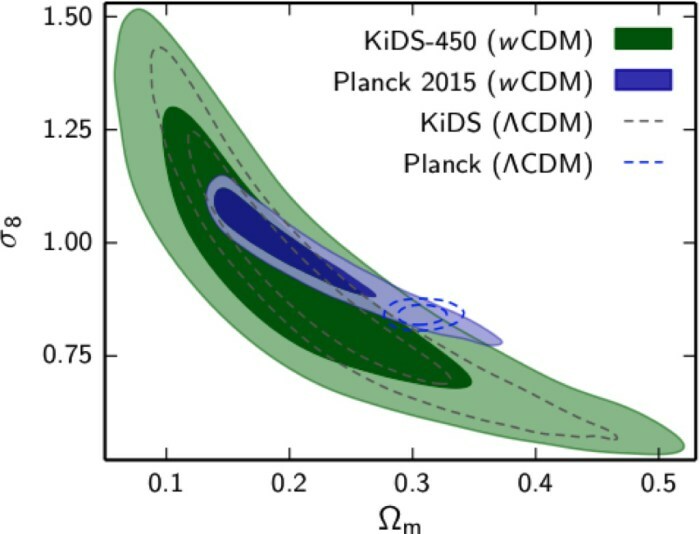 These constraints, derived using DES Y1 measurements of galaxy clustering, galaxy-galaxy lensing, and weak lensing cosmic shear are compared with those obtained from the cosmic microwave background using Planck data, and also combined with them to produce a joint constraint. Following usual practice, the contours are 68% and 95% posterior probability regions. 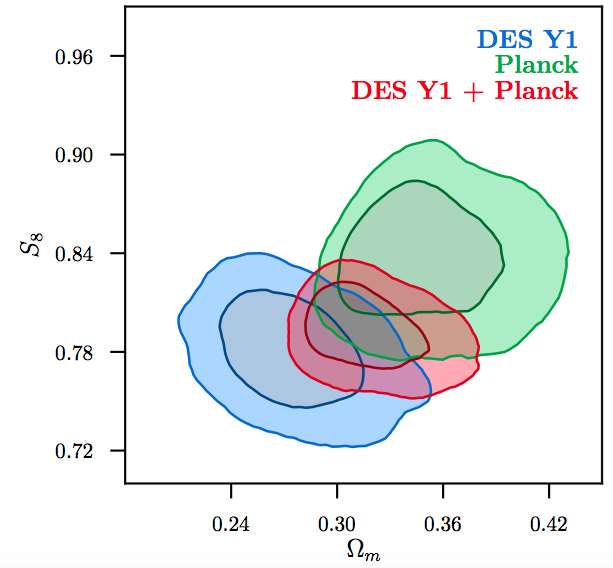 The central values of DES and Planck values are different, but the discrepancy is only marginal. Compare this with a an equivalent diagram from a paper I discussed last year. The KIDS analysis used to produce this plot uses only weak lensing tomography, so you can see that using additional measures reduces the viable region in this parameter space. It’s great to see new data coming in, but at first sight it seems it is tending to confirm the predictions of the standard cosmological model, rather than providing evidence of departures from it. Incidentally, this little video shows the extent to which the Dark Energy Survey is a global project, including some of my former colleagues at the University of Sussex! Just time for a quick bit of shameless self-promotion. 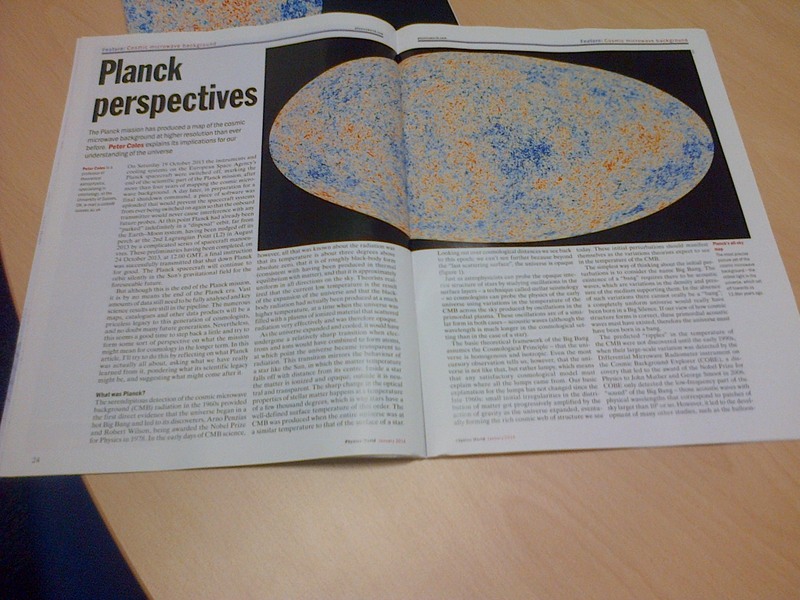 This month’s Edition of Physics World has an article by me as cover feature. Here’s a sneak preview, but to read the whole thing you’ll have to rush out and buy a copy! Alternatively, you can find it online here. On Saturday 19th October the instruments and cooling systems on the European Space Agency’s Planck spacecraft were switched off, marking the end of the scientific part of the Planck mission, after about four years of mapping the cosmic microwave background. Later, a piece of software was uploaded that would prevent the spacecraft systems being accidentally switched on again after being switched off and the transmitter from causing interference with any future probes. Planck is already “parked” indefinitely in a what is called a “disposal” orbit, far from the Earth-Moon system, having been nudged off its perch at the 2nd Lagrangian Point (L2) in August by a complicated series of manoeuvres. On October 21st the spacecraft’s thrusters were fired to burn up the last of its fuel, an important aspect of rendering the spacecraft inert, as required by ESA’s space debris mitigation guidelines. These preliminaries having been completed, today, at 12.00 GMT, a final instruction will be transmitted to the spacecraft to close it down permanently; thereafter Planck will circle the Sun as a silent memorial to the stunning success it achieved when active. I’m sure all those who worked on the Planck mission will pause as the final shutdown command is given and ponder the lonely future of the spacecraft that had supplied so much interesting data. 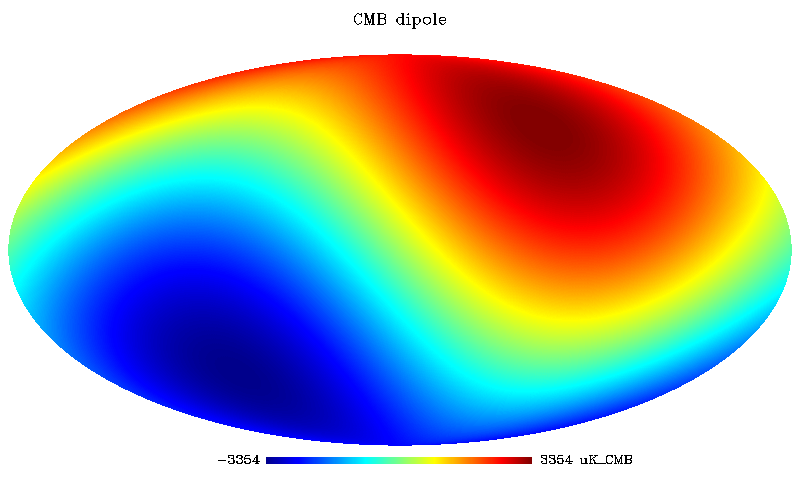 But although this will be the end of the Planck mission, it is by no means the end of the Planck Era. Vast amounts of data still need to be fully analysed and key science results are still in the pipeline, relating in particular to the polarization of the microwave background radiation. Moreover, the numerous maps, catalogues and other data products will be a priceless legacy to this generation, and no doubt many future generations, of scientists. The fate of Planck illustrates two contrasting aspects of the human experience. On the one hand, there’s the fragility of our existence in a cosmos too vast for us to comprehend. Like the defunct spacecraft, our Earth too circles this little Sun of ours in a precarious orbit while the rest of the Universe – with its countless billion upon billion of other suns – carries on, oblivious to our very existence. Planck makes us painfully aware of our own insignificance. But on the other hand there’s the sense of fulfillment, and even of joy, at finding things out. We may have puny monkey brains and many things are likely to remain forever beyond our mental grasp, but trying to figure things out is one of the things that defines us as human. Experiments like Planck (and, for that matter, the Large Hadron Collider) are not the wasteful extravagance some people claim them to be. We need them not just for the sake of science, but to remind us of our common humanity. 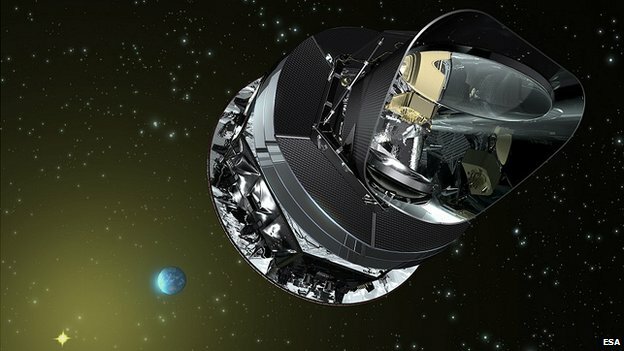 UPDATE: And now, from ESA, confirmation that Planck has received its last command. Goodbye, and enjoy your retirement!